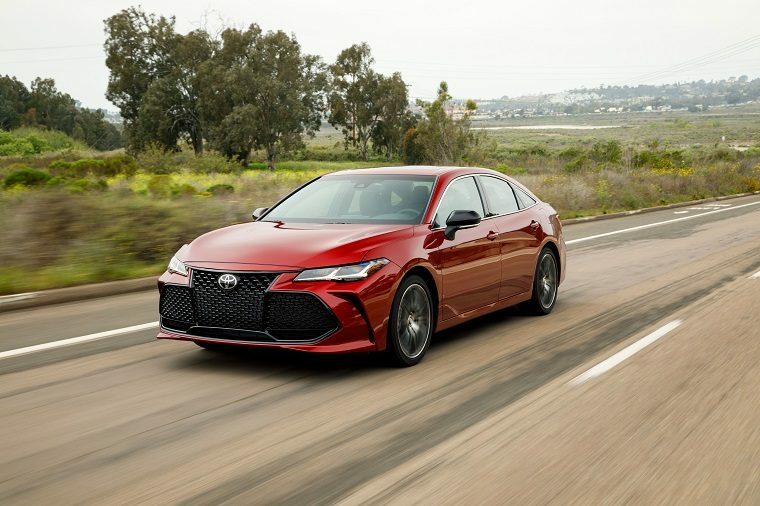 The 2019 Toyota Avalon, 2019 Toyota Corolla Hatchback, and 2018 Toyota Camry were the stars of the show at this year’s Texas Auto Writers Association’s (TAWA) Texas Auto Roundup, earning the top spots in the full-size car, compact car, and midsize car categories, respectively. Nearly 50 TAWA journalists evaluated the cars throughout two days of closed-course testing, with five criteria being judged: value, performance, exterior, interior, and emotional appeal. More than 45 vehicles across 12 classes were tested. 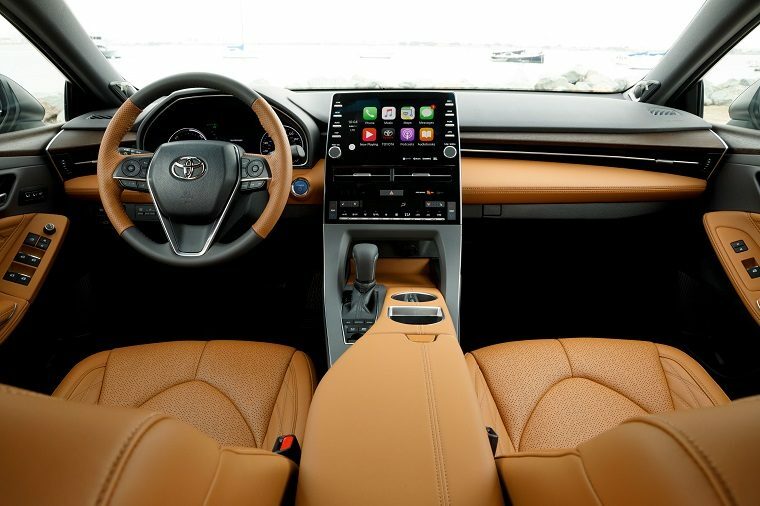 The all-new 2019 Toyota Avalon, which debuted at the North American International Auto Show earlier this year, was noted for its Yamaha wood and aluminum cabin accents and two Toyota-firsts: adaptive variable suspension and the integration of Apple CarPlay and Android Auto. It also earned TAWA’s “Best New Interior” award. 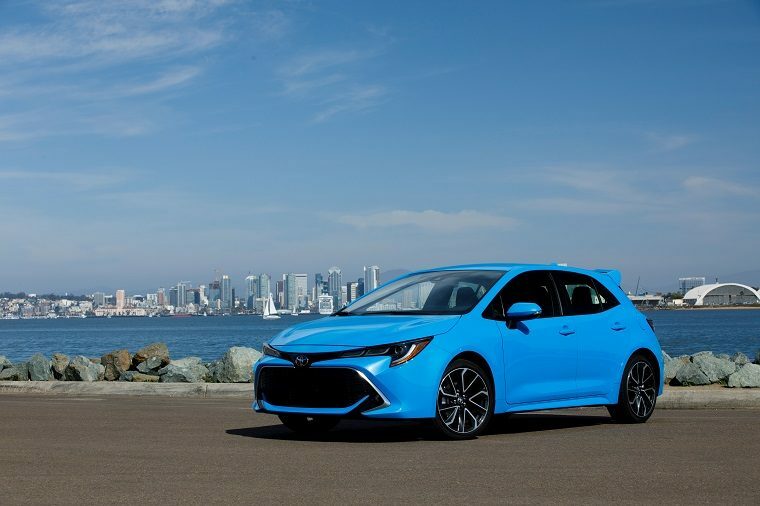 The also-all-new 2019 Toyota Corolla Hatchback, revealed even more recently in New York, made a resounding impression. It was sporty enough to edge out the Volkswagen Golf R, and it boasted the first iterations of Toyota’s next-gen Entune 3.0 infotainment system and Safety Sense 2.0 suite of driver assistive technologies. 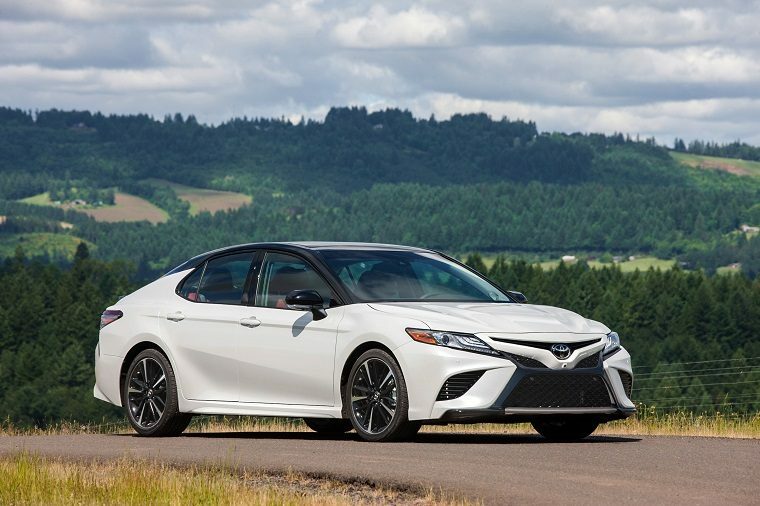 Finally, the 2018 Toyota Camry—again, an all-new model—showed why it continues to be the best-selling midsize sedan in America. Its luxury-like ride quality, driver-focused design, and premium features made it the talk of the awards.